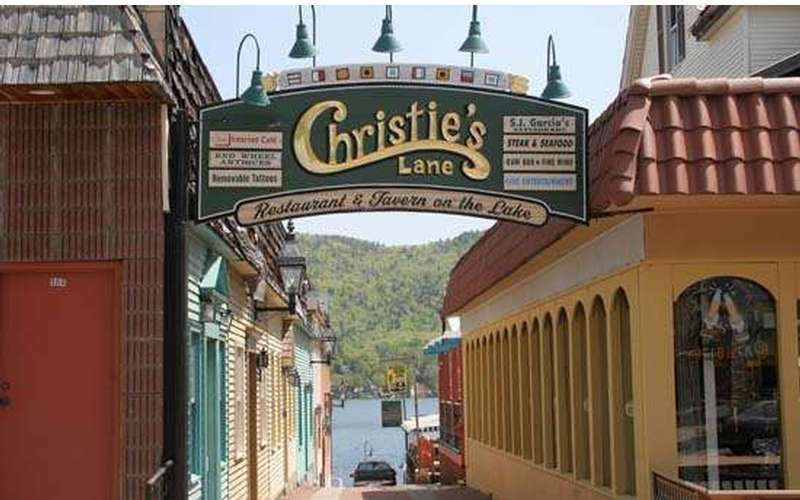 Whether you are looking for a place to dine with family or a night out with friends, Christie's on the Lake has it all! 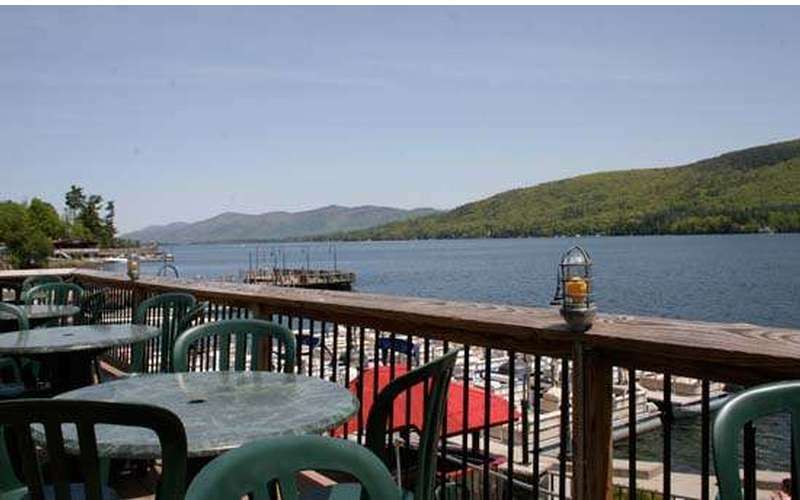 Enjoy beautiful views from our lakefront deck and watch all the activity Lake George Village has to offer. 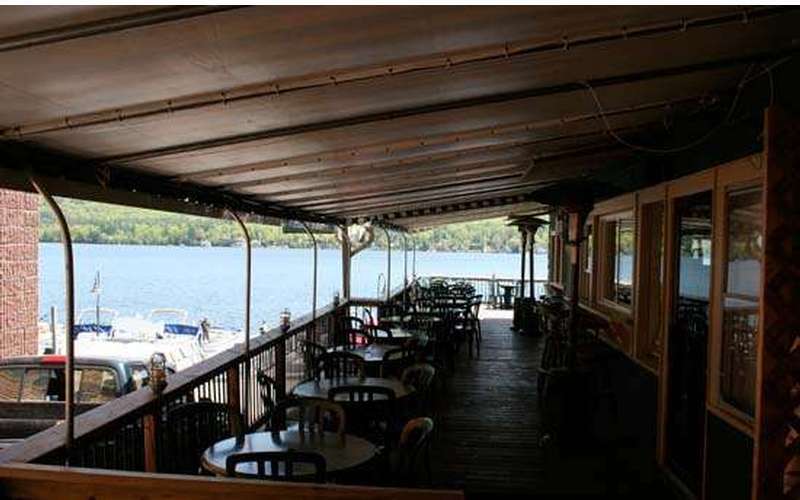 At Christie's on the Lake you can sit indoors or outside on one of our two outdoor heated patios. 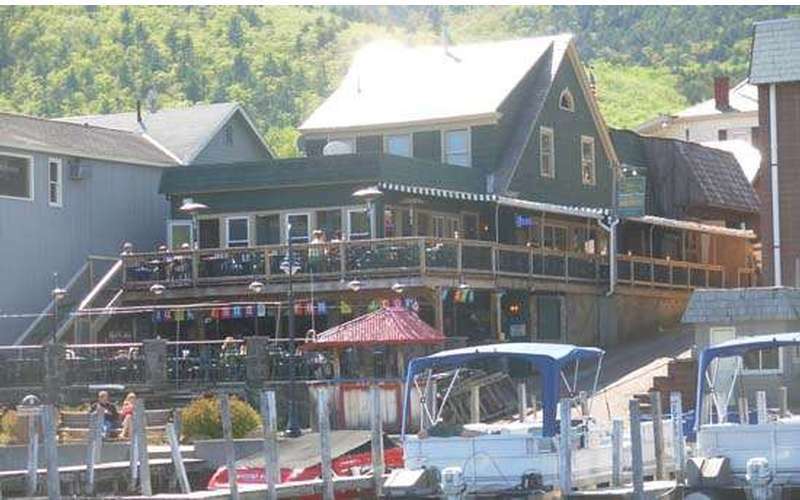 We offer a fabulous view of Lake George and serve lunch and dinner. Our menu features fresh seafood, steaks, paninis, pasta & more and named "The Best burgers and Salads Lakeside." Don't worry, we have a kid's menu as well! Are you looking for a fun night time hang out? Look no further! Christie's on the Lake is the place to be! We have live music daily and amazing drink specials. Bring your friends and sit on the deck while you sip a refrershing drink. The lake life doesn't get any better than this! Call 518-668-2515 for more information or visit our website! The worst . They take advantage over the fact that they have a lake view , we only ordered chicken wings and they took 45 mins to reach our table and they were cold. We sent them back and there was no discount taken off check for good measure, the service was terrible. Don’t waste your money. Go to the deli , get a sandwich and sit by the water for the same lakeside view . Crap. A dangerous venue, 2 separate incidents that I know of where individuals were attacked and assaulted by employees of this place during and after they went there. Unbelievable that it remains an open business. Be warned! these attacks were not provoked by the victims. The service was more than horrible!! They served entry with the meal to certain of us, and then they forgot to give the plates to one of us!! Very horrible! 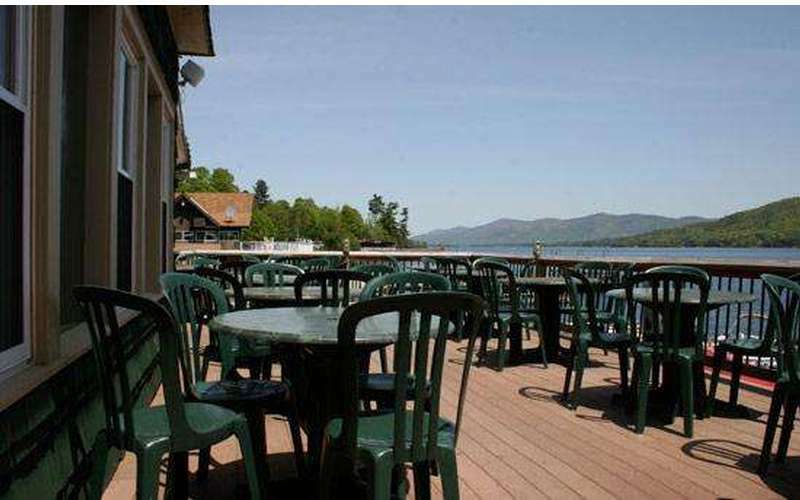 Looking to enjoy a drink along the spectacular shores of Lake George? The following hotspots are excellent for cold beverages lakeside during the day, and they also come alive at night. Enjoy lakeside drinks any time of day or evening! If you're more into dancing the night away than having a relaxing drink lakeside, you'll enjoy these energetic Lake George bars perfect for letting loose and partying Lake George style.